is a big day for a major new development in Alpharetta. 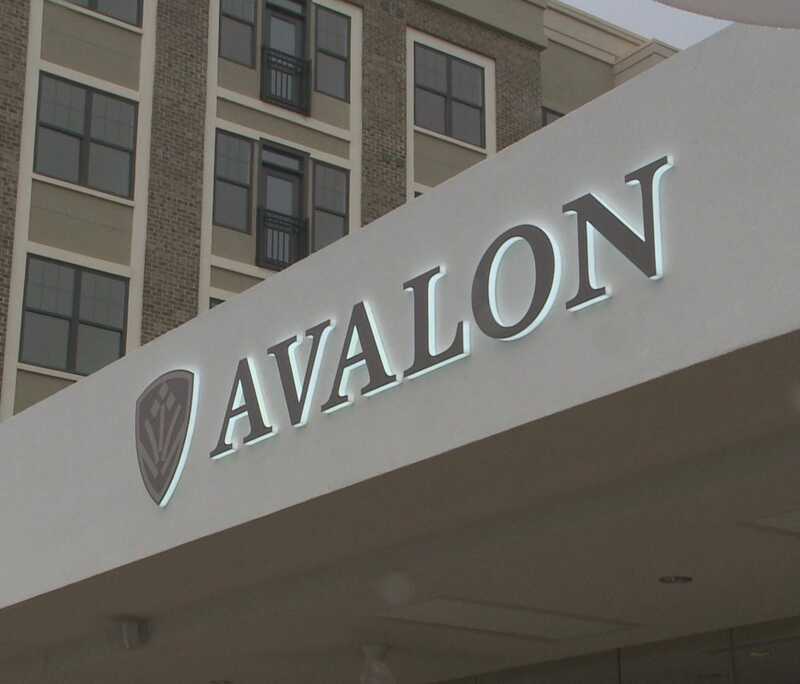 Avalon, an 86-acre mixed-use project just off GA 400 on Old Milton Parkway, will hold its grand opening. The development features 65 retailers, 12 restaurants, 101 town homes and 250 apartments. The project is anchored by a Regal Movie Theatre and a 48,000 square foot Whole Foods Supermarket. Nine retailers and restaurants opening their doors at the Avalon are new to Georgia, while 17 others, like Vineyard Vines, are setting up shop outside of the perimeter for the first time. 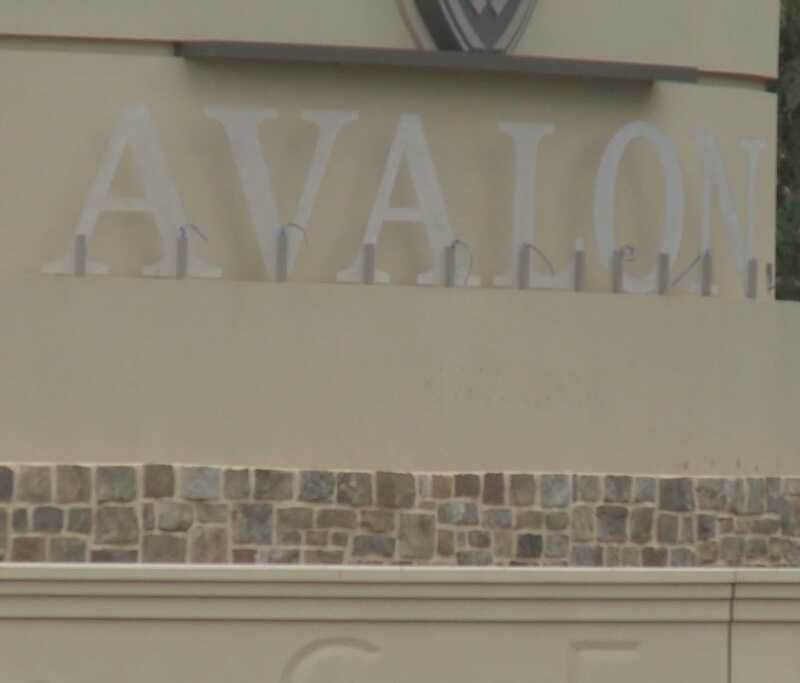 Avalon is being developed by North American Properties, which also runs Atlantic Station. They aren't finished building; phase two starts next year, which includes the Avalon Hotel and more office and retail space. Both phases are expected to bring up to 4,000 new jobs to the city. It'll also be the first fiberhood in Georgia with internet speeds 100 times faster than normal. First available move in date will be the first week of November. 101 Single family homes available for purchase. Prices range from $789,999 to $1,085,900.